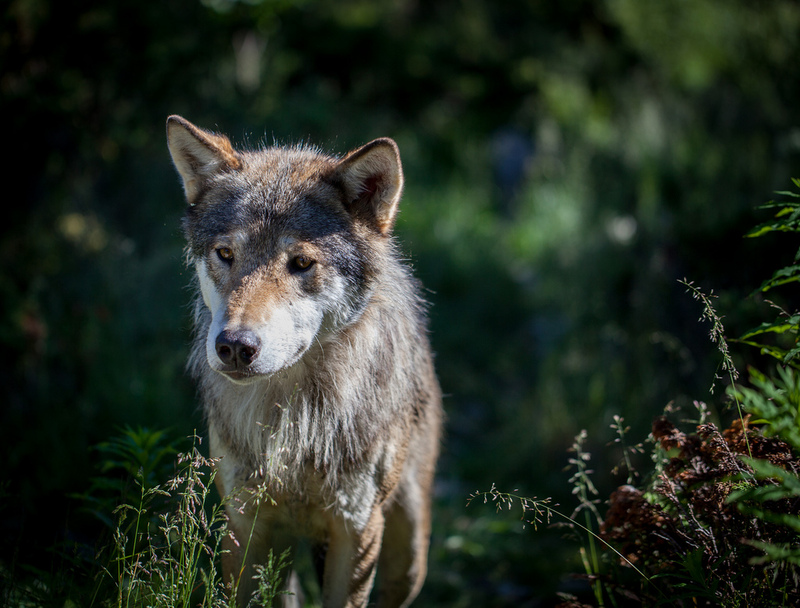 A new study looking at dog and wolf skulls challenges what we previously thought about domestication – and one of my previous blog posts, too. 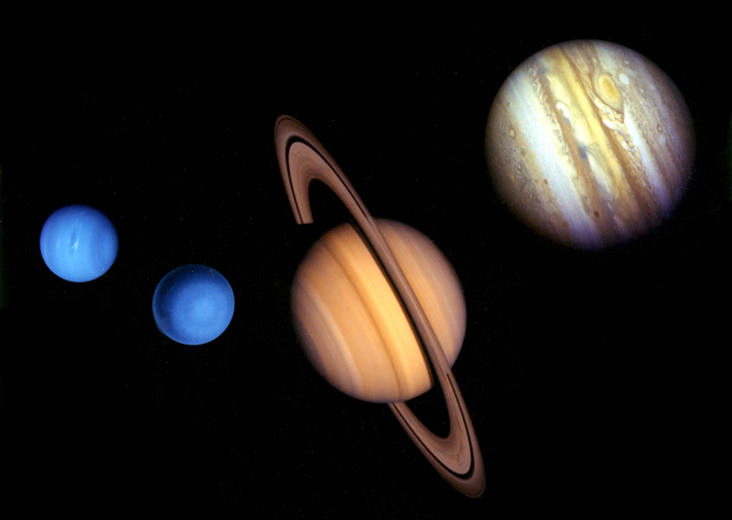 When Pluto was demoted, everyone felt like the known image of the Solar System had to change, drastically. But what if we discover new planets? 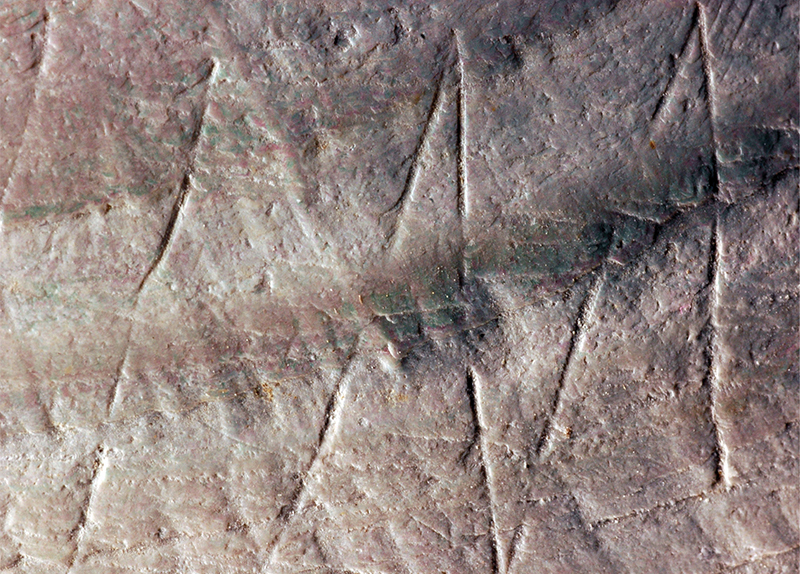 An ancient shell engraving by Homo erectus has been found on a fossilized mussel shell from Trinil. What else could our ancestors do? 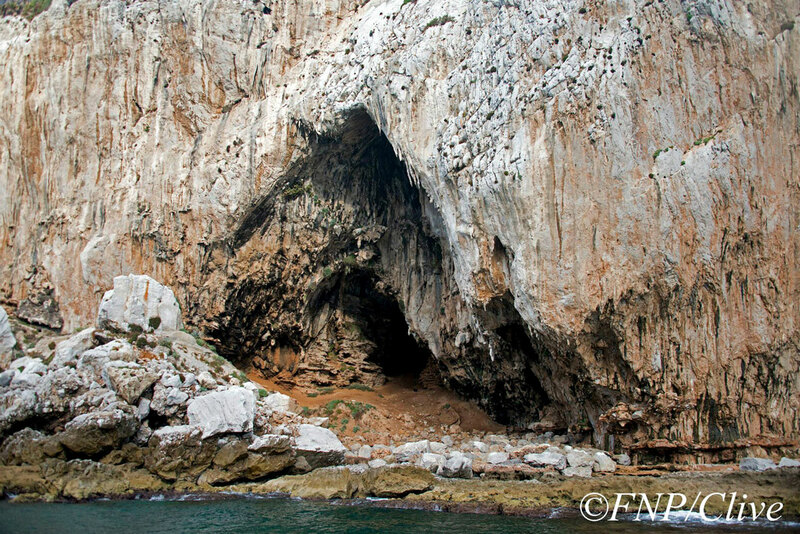 In 1907 an enterprising British army captain discovered a cave on the southeastern face of the Jurassic limestone monolith known as the Rock of Gibraltar. He inscribed his name on the cave wall using soot from an oil lamp, and the cave has borne his name ever since.